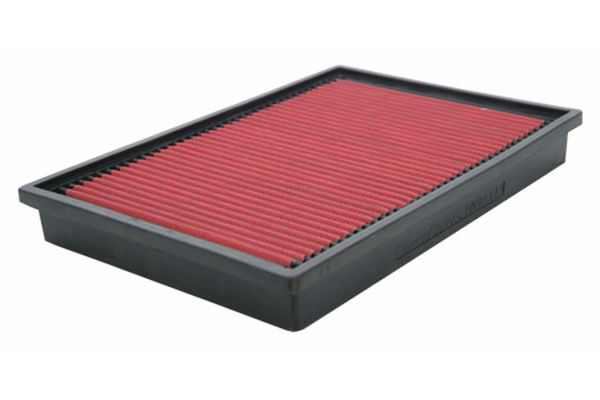 Spectre HPR9401 - Spectre Air Filter - FREE SHIPPING! Great filter for price have noticed a few additional mpg. Love the sound. no miles on the ram, will have a long trip in nov. It has helped with mpg and I've noticed more power also. Just as good as those more expensive brands. My truck (5.7 Hemi) is brand new so no real miles on it yet(500 miles), but I was on the frwy the other day and it was hard keeping it under 85 mph..I've been on it a few times and can tell the difference. 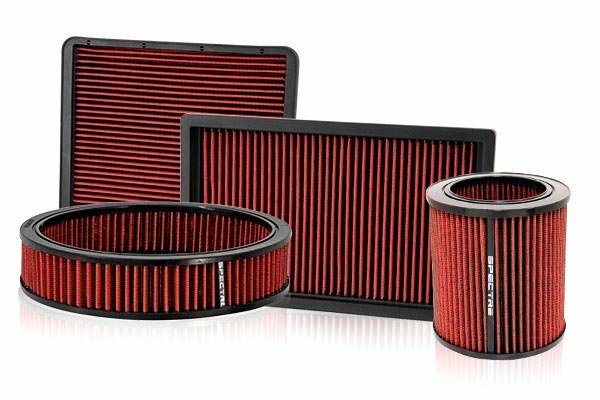 Haven't had it very long, but it seems to be of equal quality to the K&N filters I purchased in the past at 60% of the K&N price. 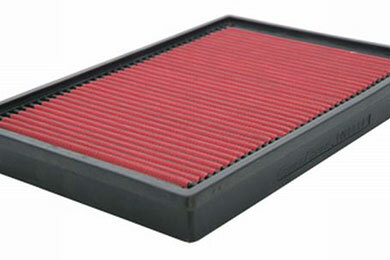 After comparing the different filters and arguing with my brother in-law I purchased the Spectre Air filter. If its good for racing teams its good for me. This filter fit perfectly. It is every bit as good as the more popular brands at half the price. I noticed an increase in power after I installed the spectre filter also seemed to have an increase in milage about 3 mile per gallon increase easy to install fit as good as the original filter I also use these on all my other vehicles. would recommend buying these filters . I love these filters, just as good as the KNN air filters. Filter fit was tight and had to trim inside lip of airbox to clear. Nice quality product. This will last many years of service. Great value & easy to install,seems to have improved take off.Do not know about gas mileage improvements yet. Reference # 755-289-681 © 2000-2019 AutoAnything, Inc.